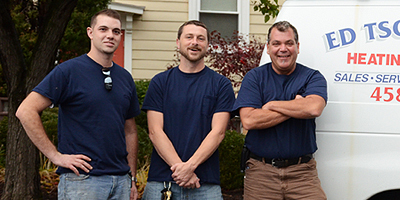 Trust the experts at Ed Tschetter's Heating & Cooling for quality service and affordable solutions you can rely on. Looking for heating or air conditioning service or repair? We are committed to your comfort and guarantee quality results. If your heating or air conditioning system (HVAC) is in need of service, or if you're looking to install new, you can count on us to get the job done right! 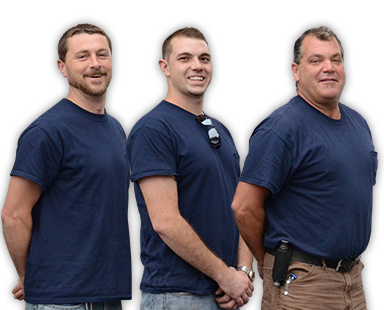 Our experienced, licensed contractors will provide you with a free consultation and help you determine the ideal heating or air conditioning solution for your home or business. In need of emergency repair or maintenance services? We can help. In need of emergency repair or maintenance services?